In recent years the threat of drones has become increasingly vivid to many security agencies. Drones, nowadays, are used by terrorist and criminals for a multitude and variety of activities such as dropping small bombs on enemy forces in Syria and Iraq, and the same drones are often used for reconnaissance and surveillance. Notwithstanding, drones which are used by private individuals are creating a serious threat for civilian aviation while at the same time, criminals are using drones to smuggle drugs and cellular devices into prisons. Drone detection system by Radar (Air surveillance). Drone detection by optical (EO/IR) camera. Drone counter measure – Jamming. The air surveillance radar is equipped with a light weight air defense radar system (fixed installation). It is C-Band 3D Pulse-Doppler radar, characterized by an azimuth mechanical scan (rotating), and elevation electrical scan (also known as linear phased-array). The radar operational uniqueness is in its ability to provide range, azimuth, elevation and velocity measurements for up to 200 targets simultaneously. The radar utilizes an advanced, innovative waveform with up to date signal processing techniques for high resolution and high possibility of target detection, coupled with low radiated power. The radar’s cutting edge technology 3D tracking and the usage of C-Band frequency provides an optimal solution for efficient detection of miniature UAVs characterized by the following: small signature, low speed and low altitude. 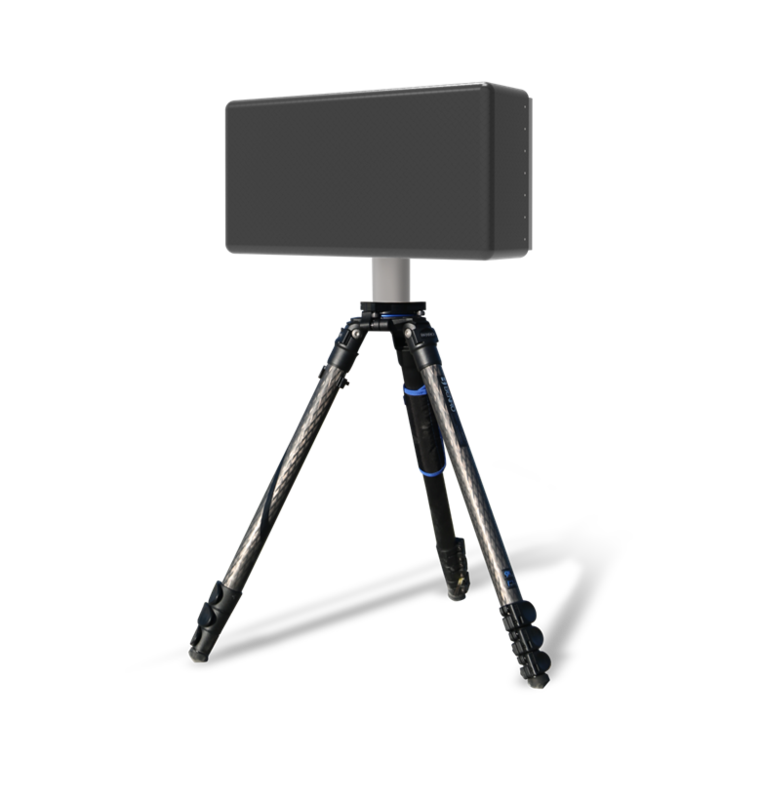 The EO/IR system is equipped with highly sophisticated electro-mechanically modular electro-optical system, which enables day and night observation for detection, recognition and Identification of targets. The electro-optical sensors are a night camera and a daytime TV camera bore sighted to each other.